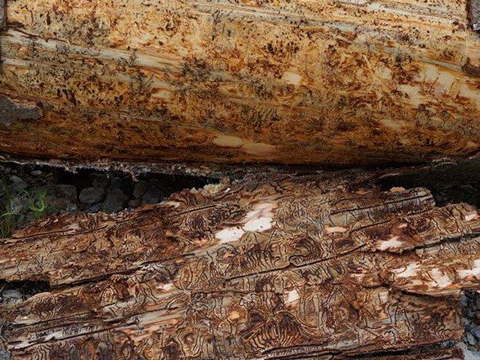 Bark-beetles invade spruce-trees, disturb water- and nutrition circles in the plant and effect minor changes in the needles light reflection. Men is able to identify this 8 – 10 weeks after invasion, as soon as the trees start to dehydrate and die and needles get brown. Festmeter’s software „Waldfee“ is able to detect bark-beetleinfection 4-5 weeks prior to that by analysing multispectral photos of the trees. In consequence it is sufficient to harvest only early infected trees instead of deforest larger parts of the land. 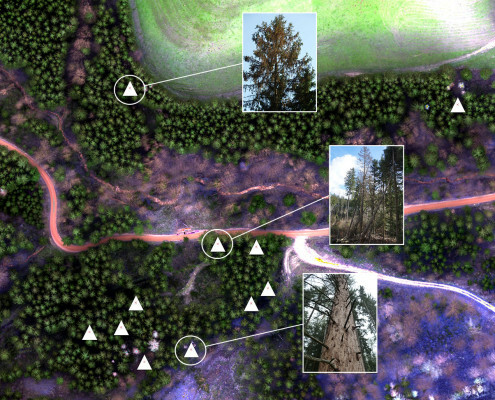 Forestland is pictured flying over by multispectral cameras (on drone or plane) and gained data gets processed by Festmeter’s own software „Waldfee“. The client receives information on barkbeetle infestation on individual tree base (including gps-coordinates). Started 2015, we now offer our services in various European countries. 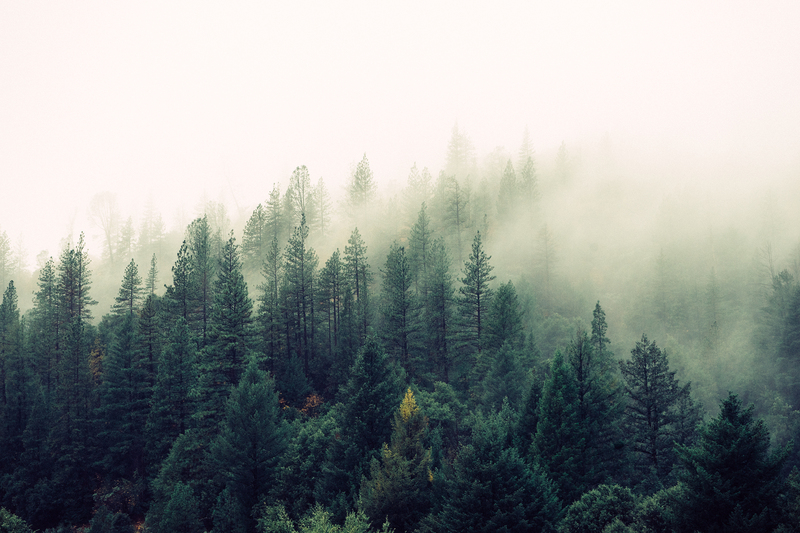 Our main customers are statern forest organisations and big private forest operations. Data collection is organized over a network of well-selected local partners.